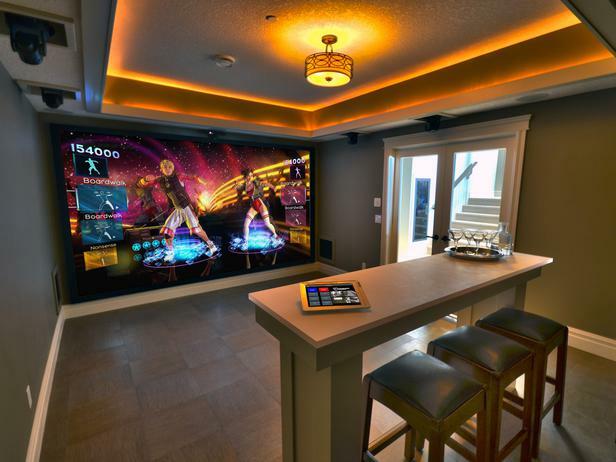 Game night will never be the same once you get into these great game room ideas from our design experts. 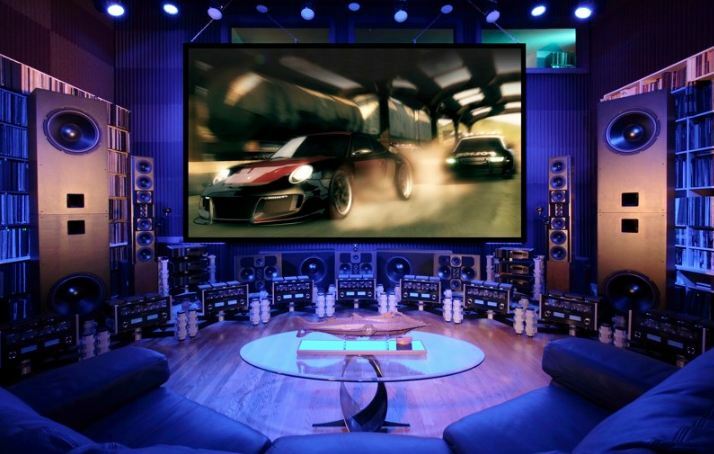 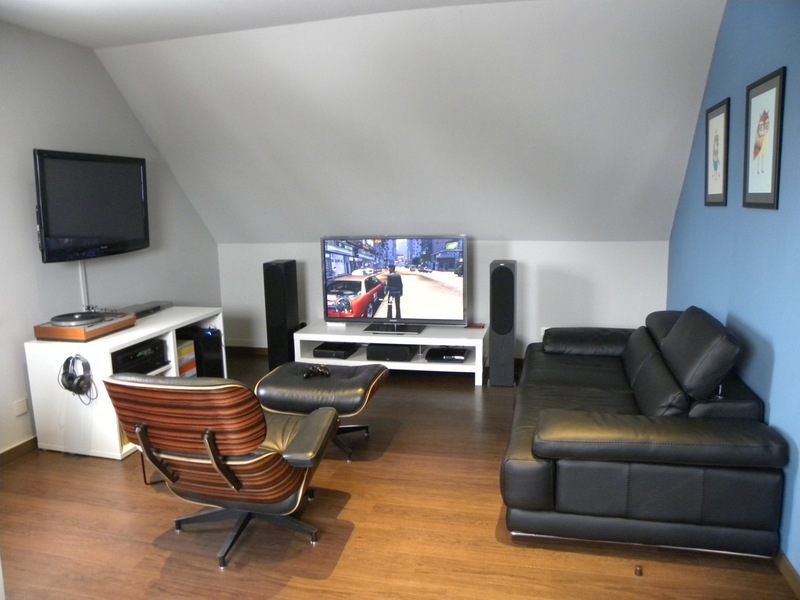 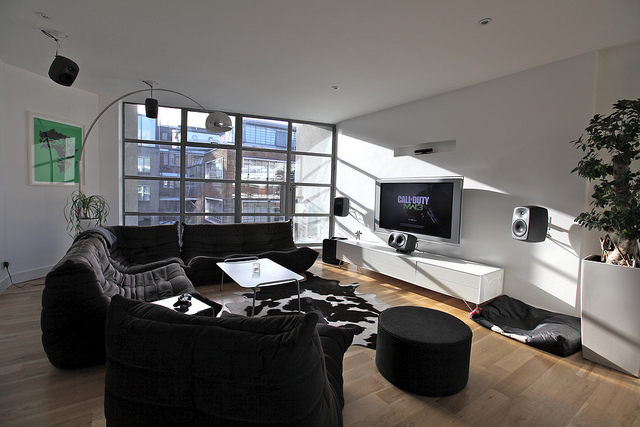 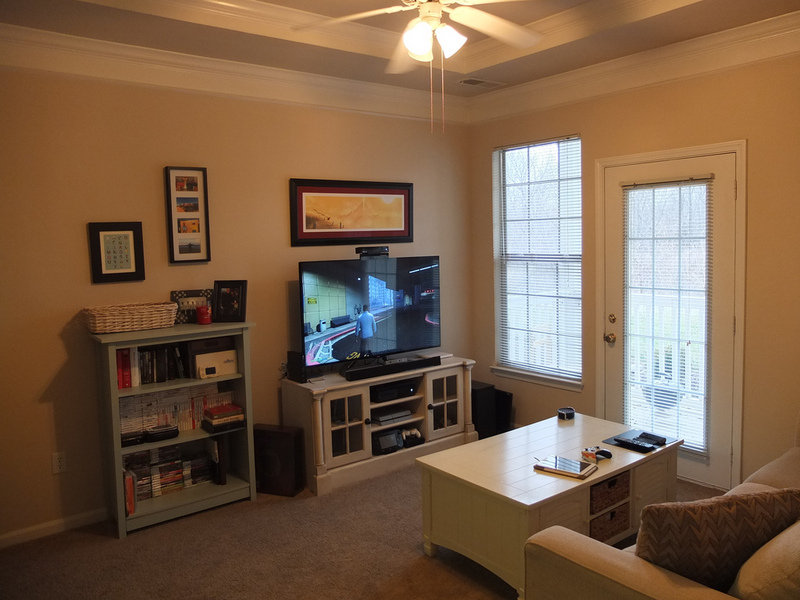 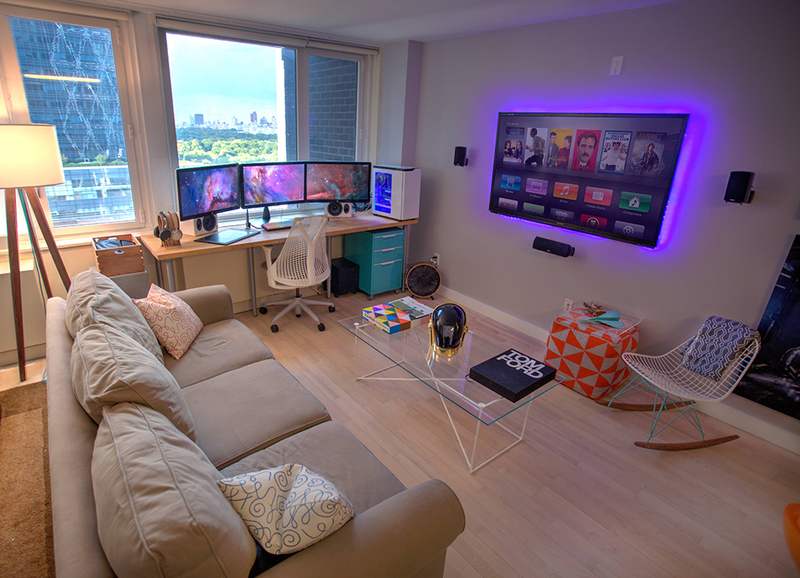 An ideal room set up for gamers should balance comfort with an assortment of technologies (such as gaming projector or a monitor, sound system and others), to make playing a casual game or longer sessions equally satisfying. 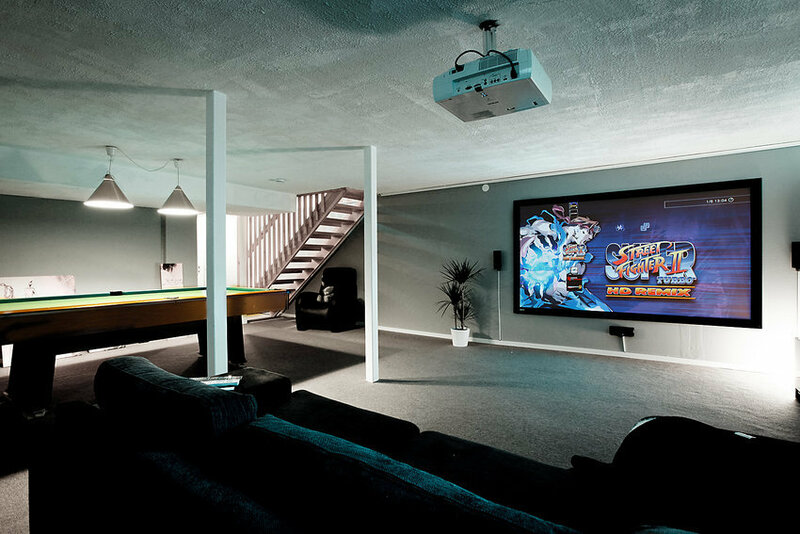 Every home needs a space where family members and guests can gather to spend quality time together, maybe play a board game, pool or compete with each other in video games. 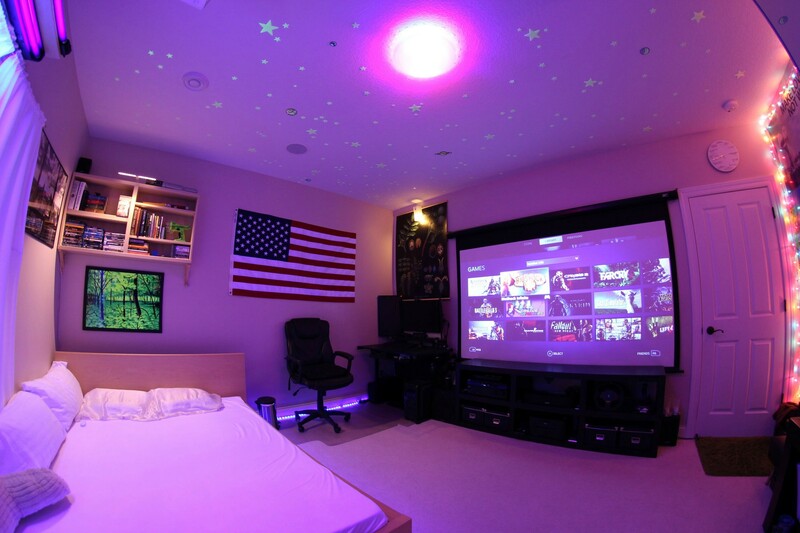 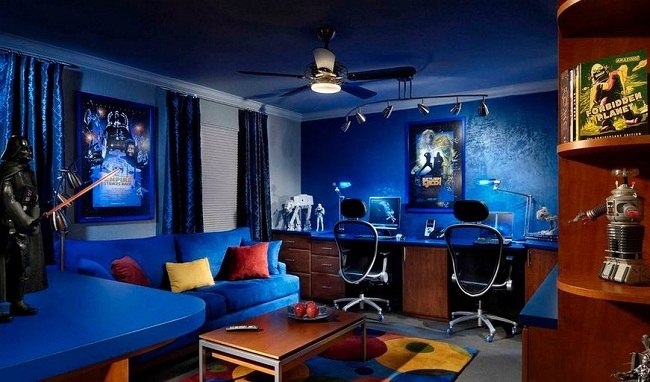 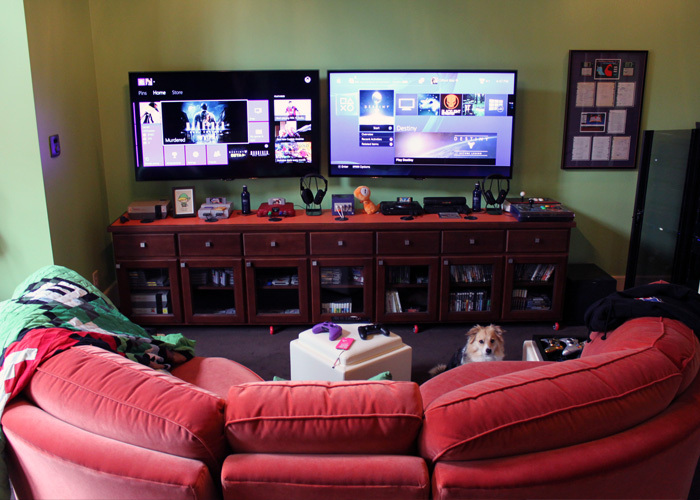 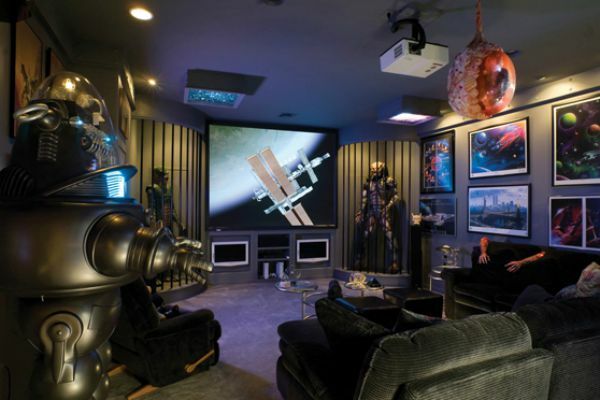 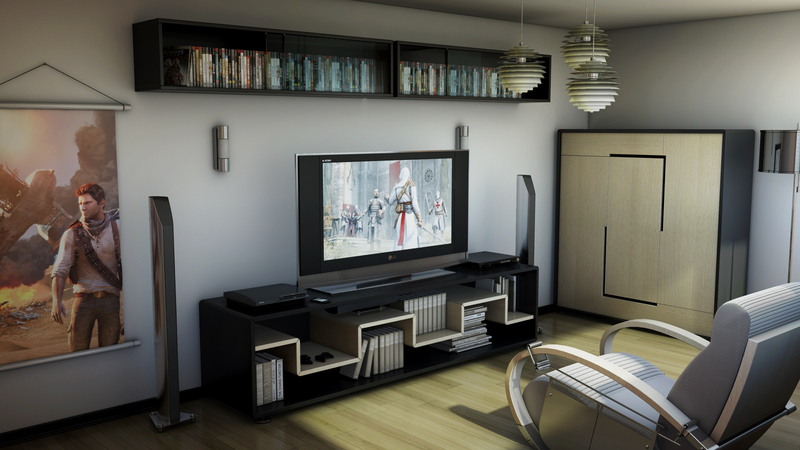 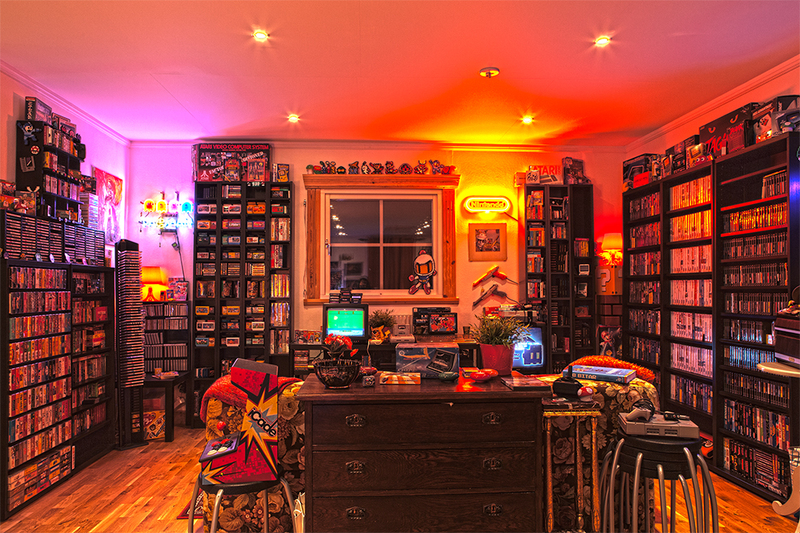 Here are some great video game room ideas for bringing your love of gaming into your home. 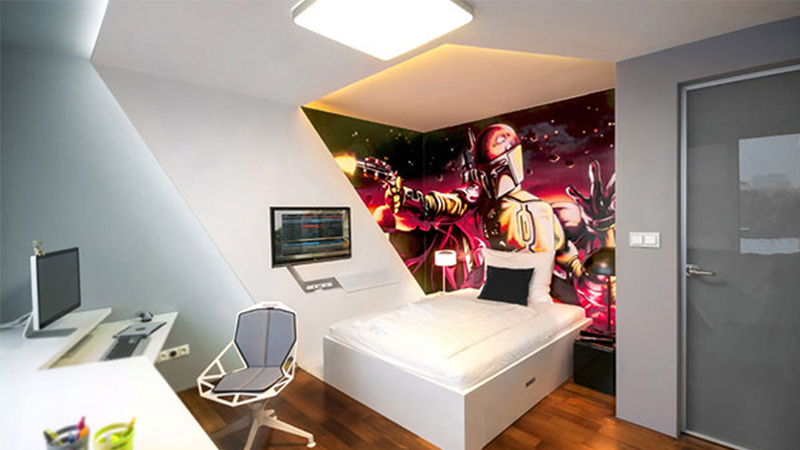 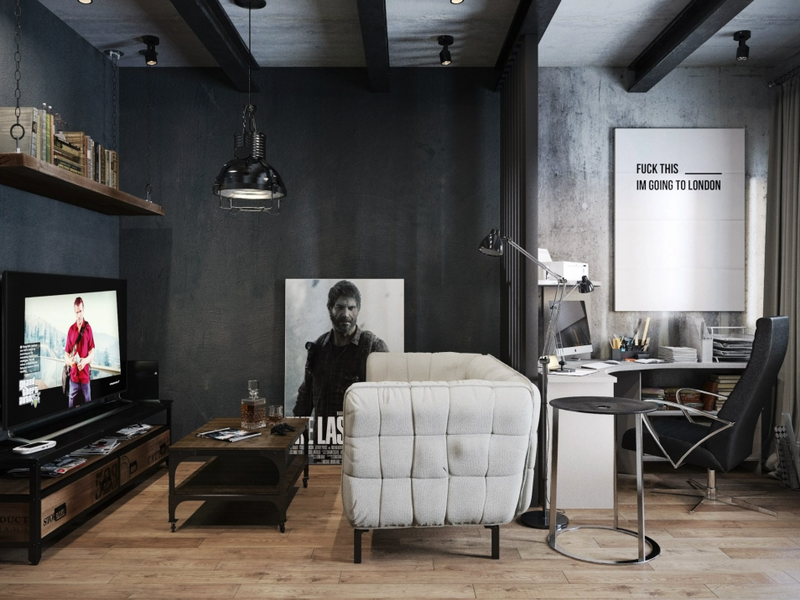 You may want to bring in a pop of video game art into your decor, a computer gaming nook in a part of your living room, or a decked out game room ready for anything you can shoot, drive, roll, and play in it.